We shall ride support for Fridays “Mission Solidarity To Keep The Streets Safe” march. Lets meet on bikes at 16th and Mission at 4pm and help take the street for the march at 4:30pm. We can lend support by riding in front and keeping their path clear and help them keep the street from possible police “kettling”. Also lend as a diversion if anything gets out of hand aka police nonsense. We will be scouting the greater Mission area in search of our Guerrilla Gardening spot. 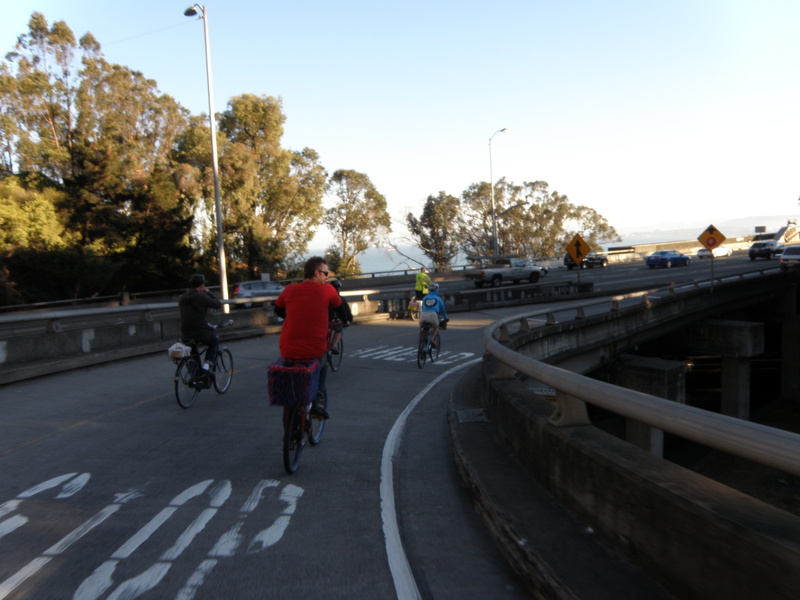 The Bike Cavalry has been invited to table at the upcoming ASUSF Senate Sustainability Committee’s Bike with Friends Day at Gleeson Plaza on the USF campus. We’ll be talking everything Bike Cavalry and most importantly about our upcoming Guerrilla Gardening event. Also we’ll be giving out stickers, so stop by and say hi. Finally we have an event! Its been awhile but we are back.